I've got this bush and I'd like to get a few more but I'm not sure what it's called. It has white flowers in early June. I'm in Colorado and it gets full sun. At this point, my guess is some kind of Spirea. This extremely variable genus has some plants with a very similar growth habit, inflorescence, bloom time, leaf shape, and leaf placement of your shrub. 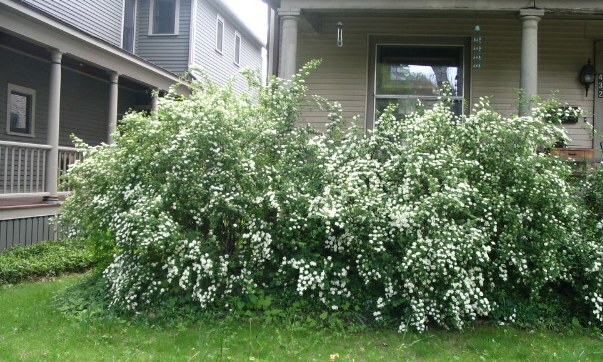 If the shrub looked similar to the one pictured below when in bloom, you have a spirea. Not the answer you're looking for? Browse other questions tagged identification shrubs or ask your own question. 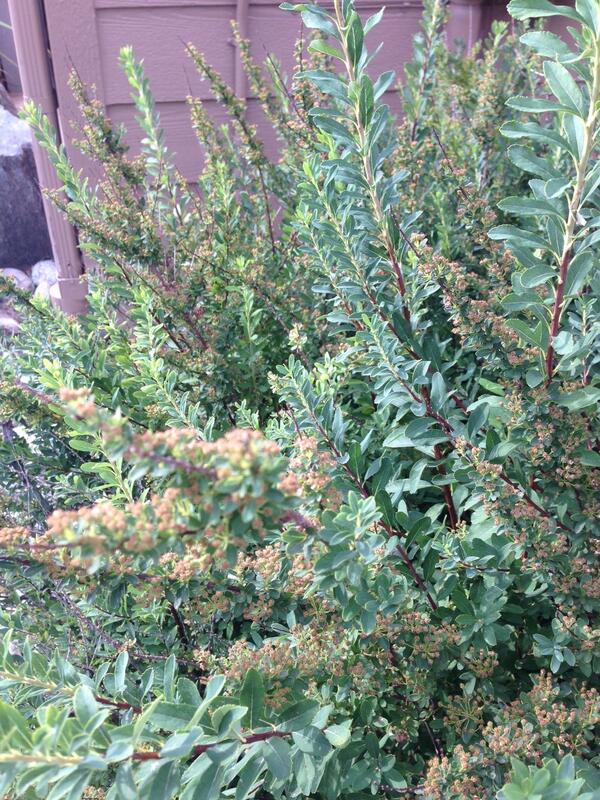 What is this plant with red, green and yellow colored leaves and little white flowers? What is this red shrub in my garden? What is this six-petaled white flower with long narrow leaves? What is this creeper with serrated leaves and small white flowers growing in Mumbai, India? 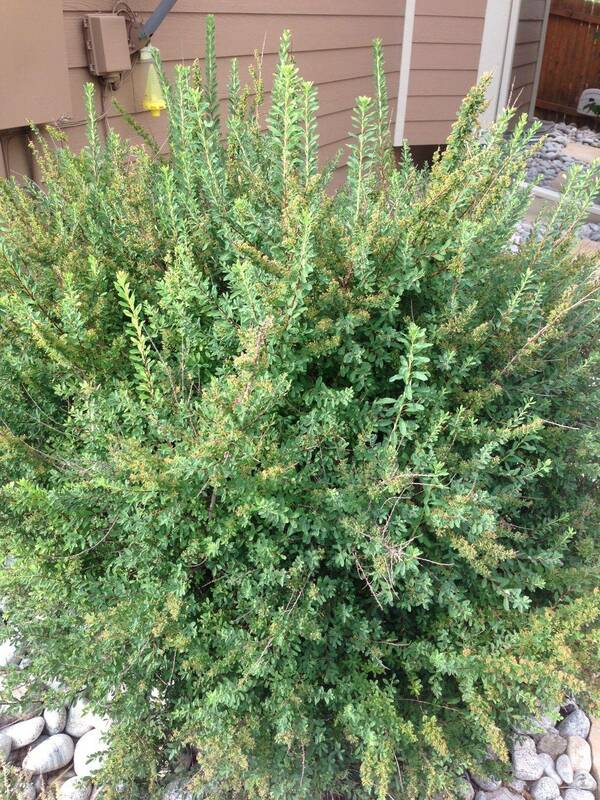 What is this small shrub? What is this low-growing lawn weed with small white flowers in Massachusetts?